When the da Vinci surgical system was first released in 2000, it revolutionized the control that surgeons had when operating inside the body. 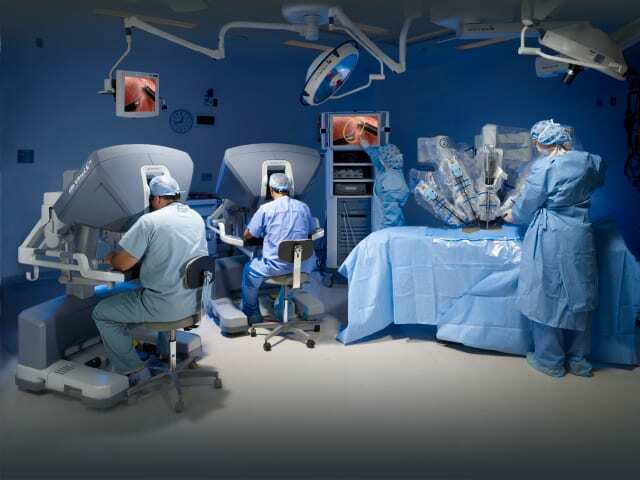 Using a complex assortment of robotic arms, the da Vinci system lent surgeons greater control over their instruments, minimizing the amount of damage that had to take place during a surgical intervention. While the da Vinci has made surgical procedures safer and easier for surgeons, the system doesn’t come cheap, meaning that many hospitals around the globe don’t have access to state of the art surgical tools. As an inexpensive alternative to the da Vinci system robotic dexterity a team of University of Michigan engineers have created a completely mechanical substitute that costs a mere $500. Called the FlexDex, the low cost instrument uses a plastic, ergonomic mount that attaches to a surgeon’s wrist. 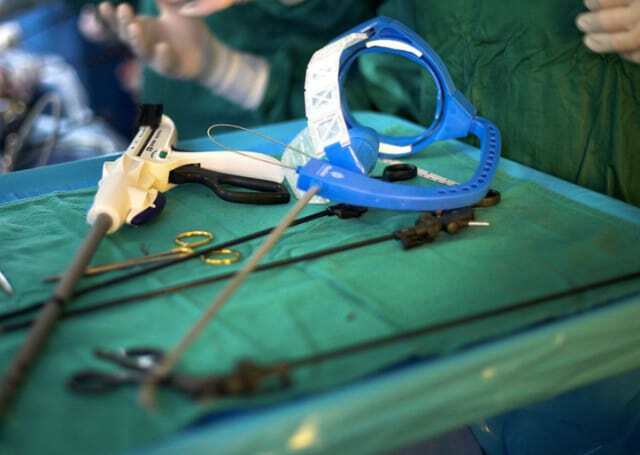 Once attached, the FlexDex leverages a series of mechanical components to translate the movement of the surgeon’s hand to the tip of the instrument, where a laparoscopic tool lies in wait of command. To articulate its laparoscopic tool, the FlexDex employs a needle driver to impart smooth and precise motions that can minimizes the size of incisions and precisely place sutures. "FlexDex provides the functionality of robots at the cost of traditional hand-held laparoscopic instruments,” said Shorya Awtar, associate professor of mechanical engineering. “We've disrupted the paradigm where surgeons and hospitals had to choose between high cost/high function and low cost/low function. Our mission is to democratize minimally invasive surgery and expand its use around the U.S. and the world." In recent weeks, the FlexDex has been successfully used in surgeries, proving that it can be as useful as it’s expensive, robotic counterpart. Given the fact that medical costs in many parts of the world are skyrocketing, having access to cheaper, equally as viable tools could be a great thing for both hospitals and patients. For more medical news, find out how this One Cent Lab-On-a-Chip Could Disrupt Disease Diagnosis.